Having worked with the likes of Sony Music, Primark, British Land and Coca-Cola, MoreySmith is an interior design and architecture practice that has proved it is a leading player in the design industry. 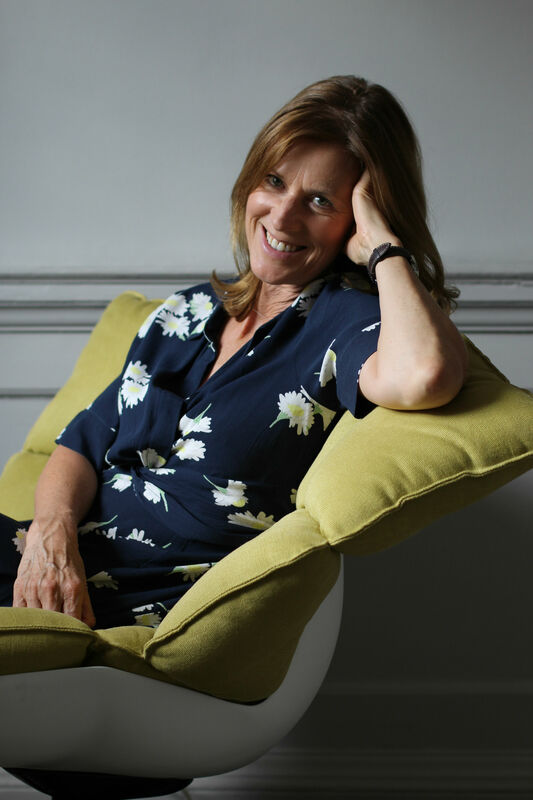 Founded by Linda Morey-Burrows, over the years the practice has curated an extensive portfolio of workplace, residential, commercial, development and leisure projects; as well as working with global brands and forward-thinking developers, the practice has also been responsible for regenerating old heritage buildings. 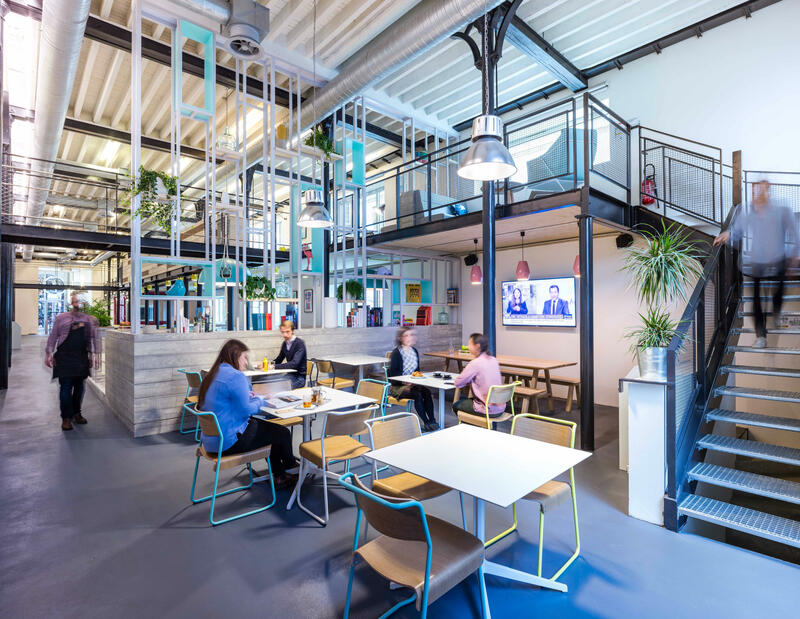 MoreySmith’s aim is to create spaces that are flexible to the different ways that individuals work and live – while also maintaining the vision that their client has for the space, down to the smallest detail; it’s something that founder and principal director Morey-Burrows feels very strongly about. This year, MoreySmith is also celebrating its 25th anniversary; with this in mind, DesignCurial spoke to Morey-Burrows hoping to discover more about her unique practice. Tell us more about MoreySmith’s journey? I originally set up the practice in 1993, with just three employees – since then, the practice has grown steadily and now employs over 40 people. One of the first major projects for MoreySmith was Capital Radio’s HQ in London’s Leicester Square in 1996. One of our longest standing clients is Sony Music; we’ve worked on projects with them since 1993, including their UK HQ relocation to High Street Kensington in 2008, which we recently upgraded this year. In the last 25 years, we’ve completed major projects for global brands and innovative property developers. Our client list includes Moët Hennessy, Primark, Red Bull, ASOS, Coca-Cola, dunhill, and FTSE 100 property company, British Land. What does it mean to be working with some of the world’s best-known global brands? We have a lot of respect and appreciation for leading brands and their value; we often go through a rigorous process to understand the multiple layers of the brand, which enables us to create unique environments that embody their values without creating a corporate ambience. What makes a successful project or partnership? People and our relationships with them are paramount to a successful project. It’s the part [of the job] that I enjoy the most, interacting with a wide range of personalities. From music and entertainment brands to private developers, our client list covers a broad spectrum. We have successfully built long-standing partnerships with our clients, supported by a high rate of repeat business. For example, our established relationship with Primark started with their International HQ in Dublin, followed by offices in Madrid and Paris, and most recently their UK HQ in Reading. I think my favourite part of the design process is interrogating the clients’ brief and spending time with their talent to understand the challenges, needs and expectations. I also enjoy seeing a project develop - the excitement of watching it through the construction process with various layers of the architecture through to the furniture, art and styling. We lead all elements to ensure every detail is perfect throughout the transformation. Biggest challenge working with global brands? Ensuring that there is a balance between the business and commercial objectives, and the human needs and desire for creative stimulation. Everybody has a different way of working, and different expectations and demands – so trying to ensure that everything is considered can also be challenge. How does designing for residential projects differ from workplace projects? There are similarities in designing between residential projects and workplace projects; designing for relaxation and enjoyment is easier in some ways than creating vibrant and unique environments for major companies.However, with private residential projects the relationship with the individual has to be really strong. For residential developments it’s quite similar to designing buildings for landlords and developers; you need to produce a design which is unique and individual but will attract and appeal to a broad sector. How does it feel to celebrate the 25-year anniversary of the company? Since founding MoreySmith in 1993 we have enjoyed 25 years of working with amazing clients who have allowed us to push the boundaries of design and architecture, and we have grown from three people to a highly talented, 40-strong team. I am delighted that the practice has come so far and I’m excited for the future. Are you doing anything special for the anniversary? Last month we moved to an Employee Ownership Trust which gives all our employees the opportunity to benefit from MoreySmith’s success. We also celebrated 25 years with a party at Sony Music’s UK HQ – a 97,000 sq. 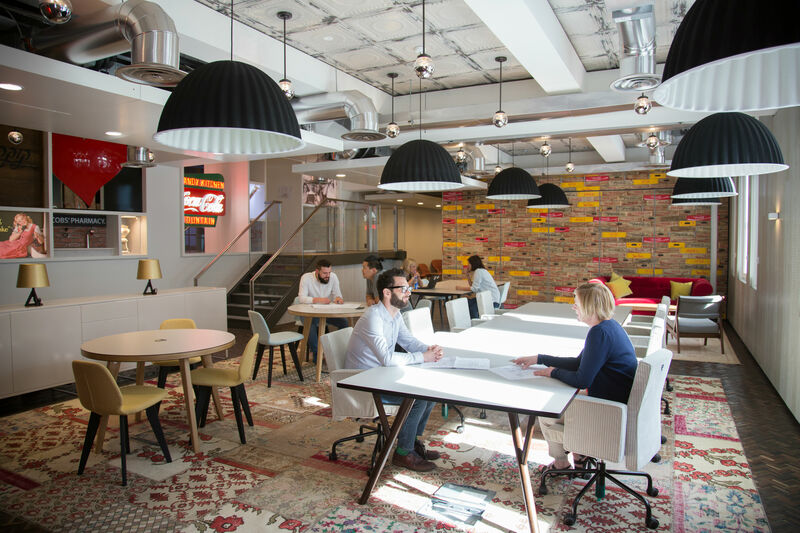 ft workspace within a Grade II listed Art Deco building that MoreySmith transformed into a new home fit for musicians and iconic labels including RCA, Columbia and Simon’s Cowell’s label, Syco. There’s an open double-height space at the heart of the building which provides an opportunity for showcasing talent and entertaining – it’s also perfect for a party! Why was it important to move to Employee Ownership? We felt that it was the right time to look forward and consider ways for the team to have a collective voice in helping to shape the business for the future. Employee Ownership will strengthen the practice and MoreySmith will be run for the benefit of its employees, who are eligible for income tax-free bonuses, amongst other advantages. MoreySmith has been a major part of my life over the last 25 years and I’m very excited for the team to be able to share the rewards. I’m incredibly proud of the achievements that we have made together, and this development can only strengthen our position as a leading design and architecture practice.